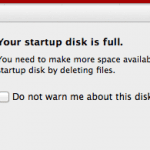 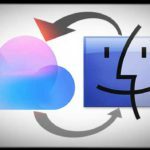 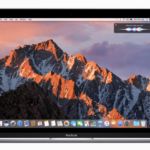 It is easy to find large files in Mac OS X. if you are running out of hard disk space, you may want to compress, delete, or move them to another disk. 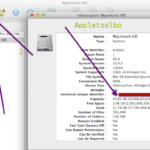 Here is how you can locate the large files on your hard drive. 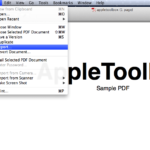 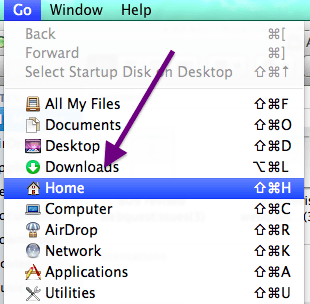 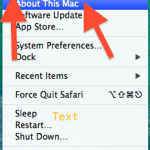 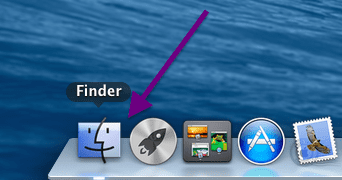 1.Open the Finder by clicking its icon from the Dock. 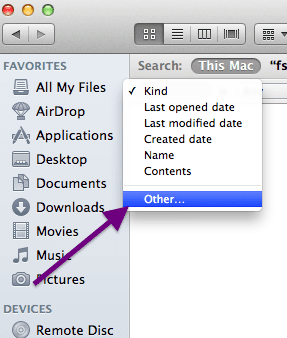 4.Click on “Kind” filter and select “Other”. 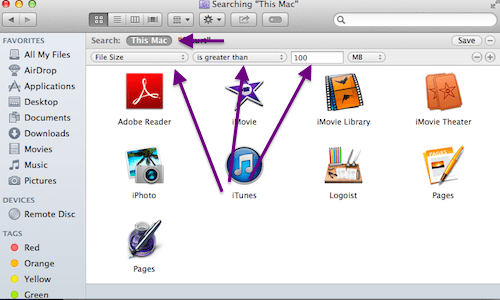 5.Check “File Size” from the list, and then click OK.
6.Now change the “equals” to “is greater than,” and change the “KB” to “MB” or “GB”. 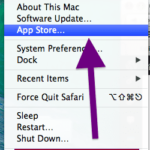 Of course you can change this values, anything you like. 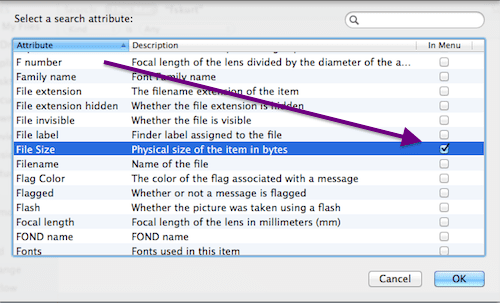 When you enter a file size, search will begin and the lists below will automatically update, depending on your values. 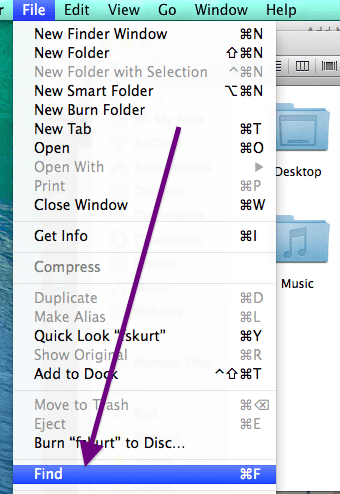 I follow these directions to find large files, but the search comes up with zero items. 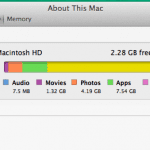 I know there are plenty of files on the computer larger than 100 MB, so I’m not sure what the problem is.